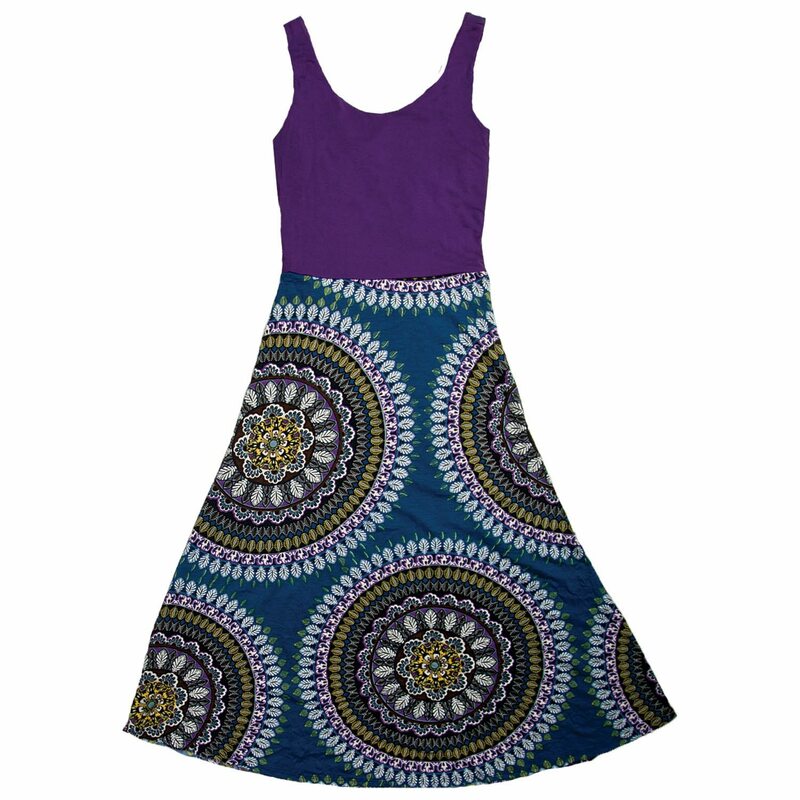 This long, stretch blend ankle-length large floral / mandala print dress is a must add to any spring and summer festival, casual wardrobe or night out! 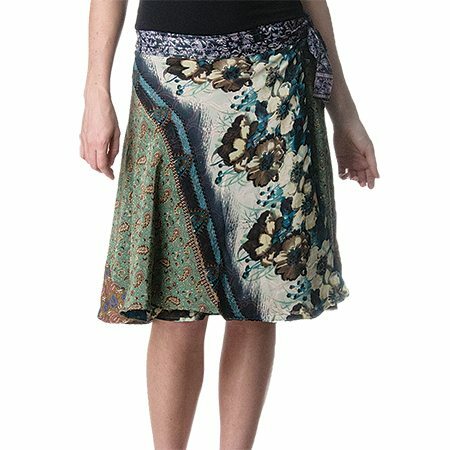 The large floral print design is the same beautiful design as featured on our other BC items, such as the BC1002 Faux-Wrap Dress, or BC1016 Stretch Blend Solid Print Combo Skirts. 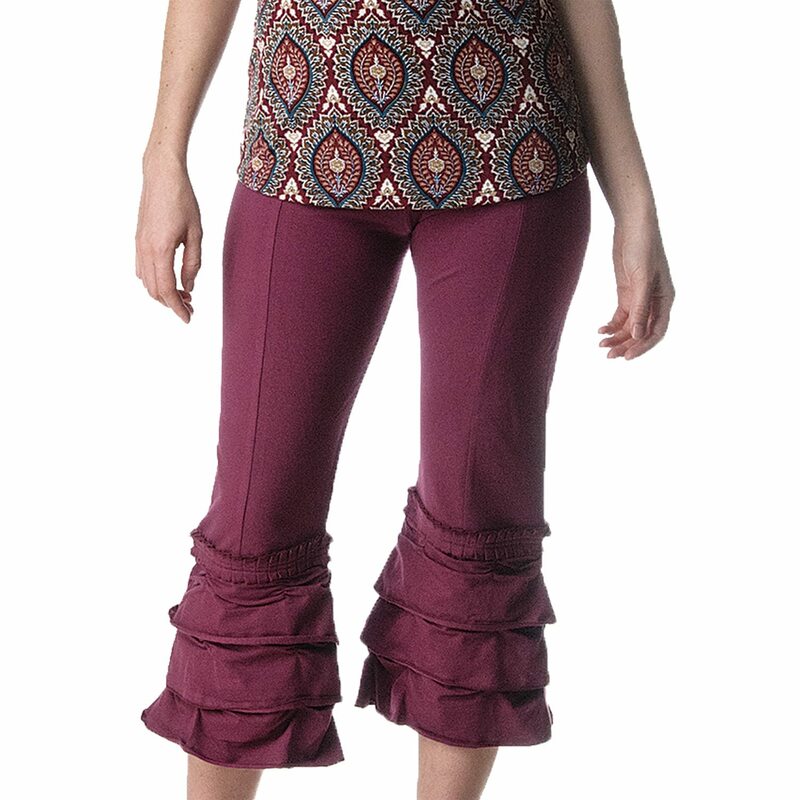 It features a solid color top with a crisscross back. 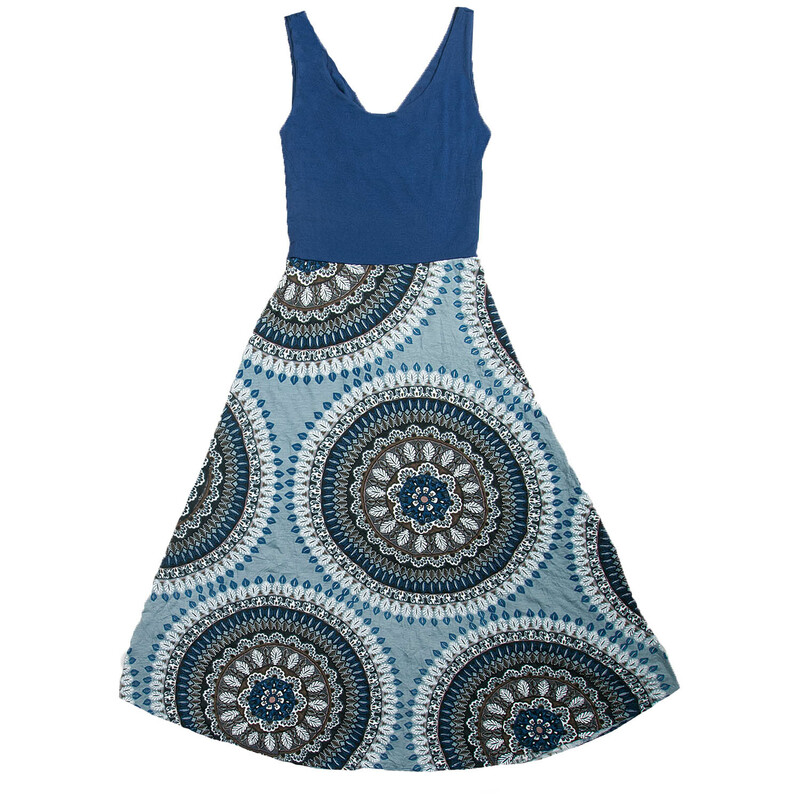 Be yourself and you will always be in fashion with our BC1018 Stretch Blend Floral Print Dress. 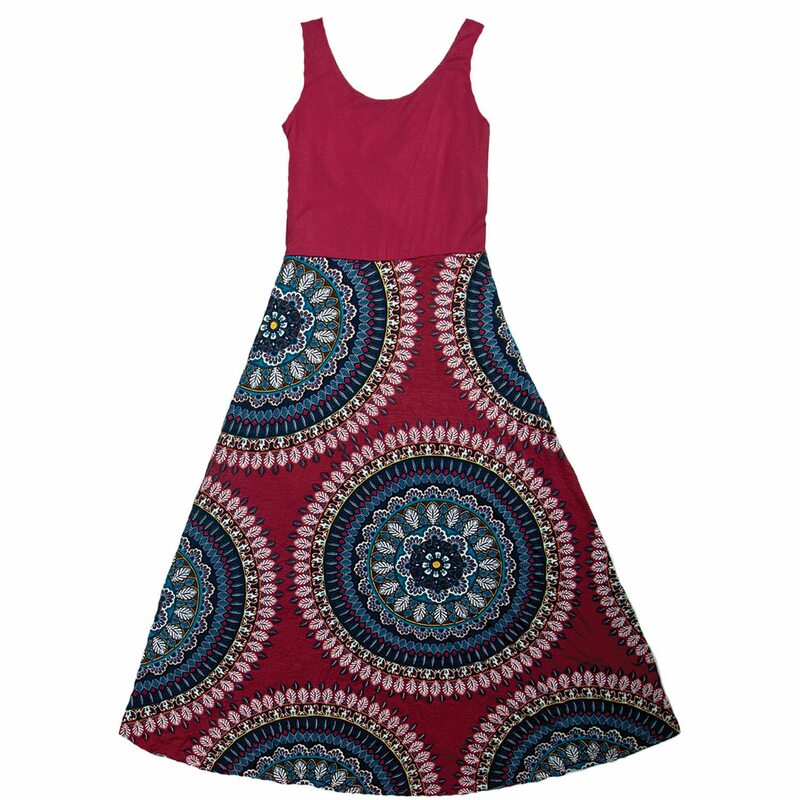 Description: This long, stretch blend ankle-length large floral / mandala print dress is a must add to any spring and summer festival, casual wardrobe or night out! 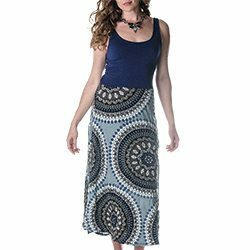 The large floral print design is the same beautiful design as featured on our other BC items, such as the BC1002 Faux-Wrap Dress, or BC1016 Stretch Blend Solid Print Combo Skirts. 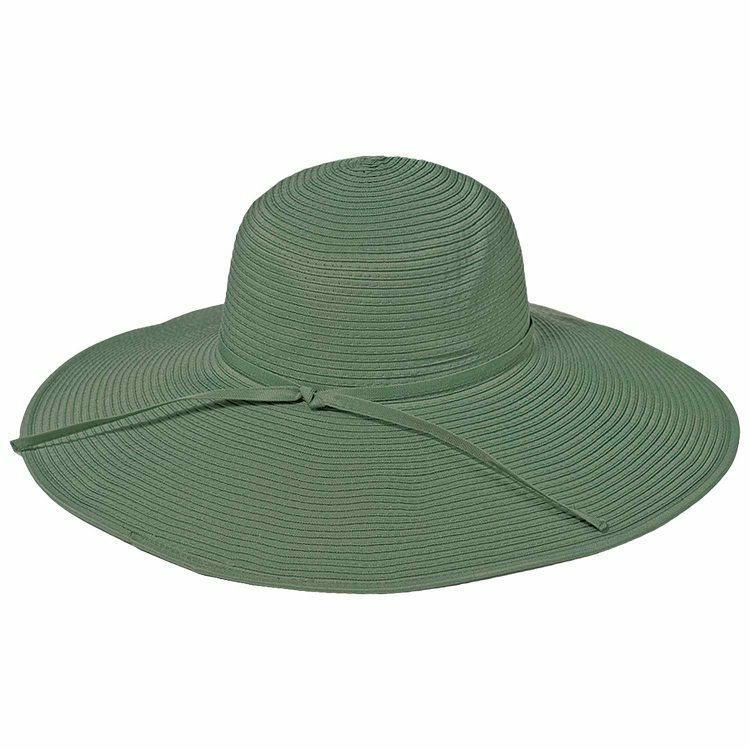 It features a solid color top with a crisscross back. Be yourself and you will always be in fashion with our BC1018 Stretch Blend Floral Print Dress.